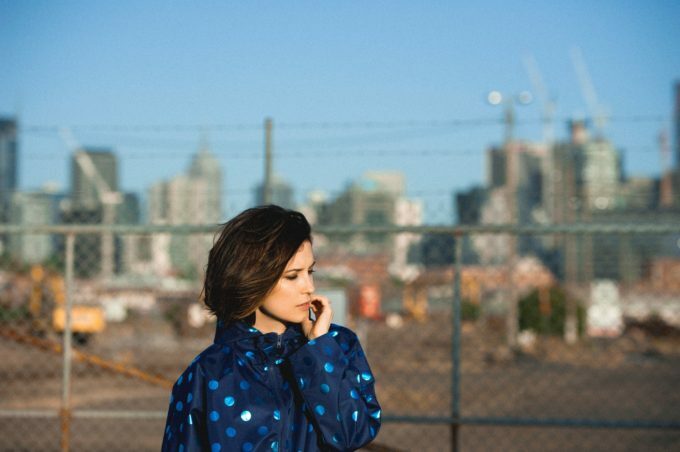 Acclaimed Australian songstress Missy Higgins is rolling out a series of live dates later this year, teaming up with the country’s biggest symphony orchestras in each of the five main capitals to play her songs in a very different way. She’ll be rolling out her hits including ‘Scar’, ‘Steer’, ‘The Special Two’, ‘Where I Stood’ and more, backed by some of our finest musicians. “I’ve had lots of invitations to play shows with orchestras over the years but I always said no to them”, Missy explains. “I guess when I was younger I was just intimidated by the challenge of reworking my songs on that scale. “Then last year I got asked to do a show with the Tasmanian Symphony Orchestra in this incredible outdoor location called Skyfields in the forest outside Devonport. I’ve always liked new challenges, so I figured that was a perfect opportunity to push myself out of my comfort zone and try something different. Supported by Melbourne’s Ben Abraham, the run of shows kicks off at Sydney’s State Theatre, where she’ll be accompanied by the Sydney Symphony Orchestra. It’s the Brisbane Convention & Exhibition Centre’s turn on November 18, backed by the Queensland Symphony Orchestra, then onto Melbourne on November 27 with the Melbourne Symphony Orchestra, Kings Park in Perth on December 03 with the WA Symphony Orchestra (and special guests George! ), and finally with the Adelaide Symphony Orchestra at Bird In Hand Winery. A fan club pre-sale kicks off via her website at 10am AEST tomorrow, while general tickets hit the sales desk on Wednesday August 17.